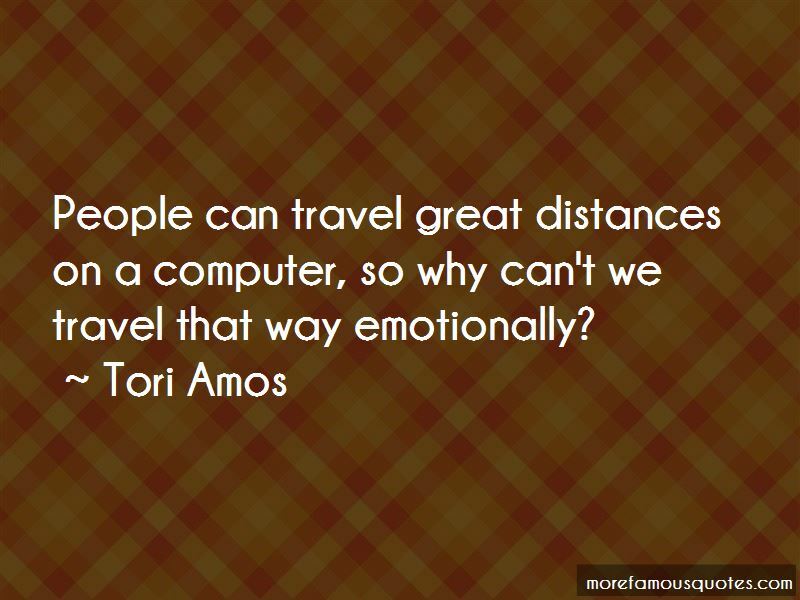 Enjoy the top 381 famous quotes, sayings and quotations by Tori Amos. “On bad days I talk to Death constantly, not about suicide because honestly that's not dramatic enough. Most of us love the stage and suicide is definitely your last performance and being addicted to the stage, suicide was never an option - plus people get to look you over and stare at your fatty bits and you can't cross your legs to give that flattering thigh angle and that's depressing. So we talk. She says things no one else seems to come up with, like let's have a hotdog and then it's like nothing's impossible. Sometimes you are forced to defend your beliefs. Sometimes you are forced to look at relationships that aren't positive anymore. There are times when I have had to make peace with the fact that I am at war. And sometimes you have to fight those who do not want love to conquer all. The sun is getting dim, will I pay for who I've been? I'm a grown woman. I've earned my experiences, my scars. I wanted to marry Lucifer. I feel his presence in my music. If you're a lame brain, then you're a lame brain. I can't help that. Don't give up. Don't listen to these foolish critics that are so small minded they don't get it tonight. Want to see more pictures of Tori Amos quotes? 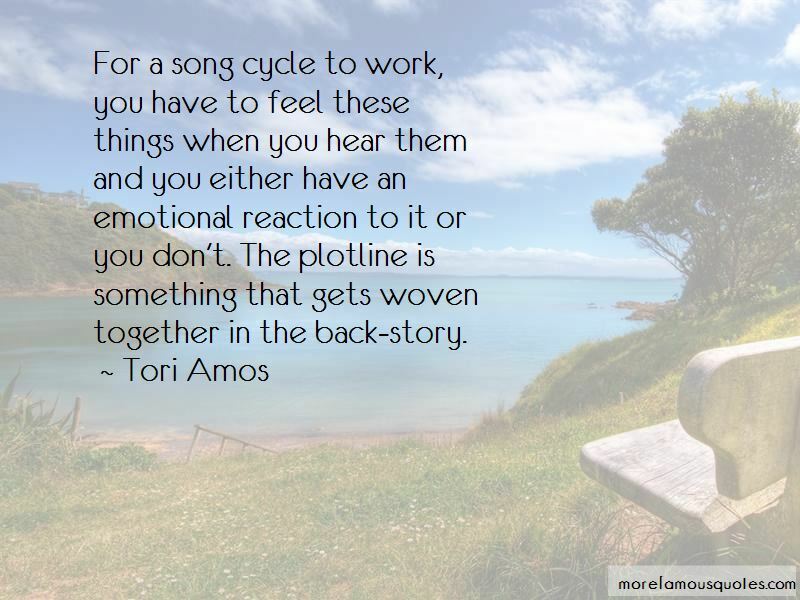 Click on image of Tori Amos quotes to view full size.